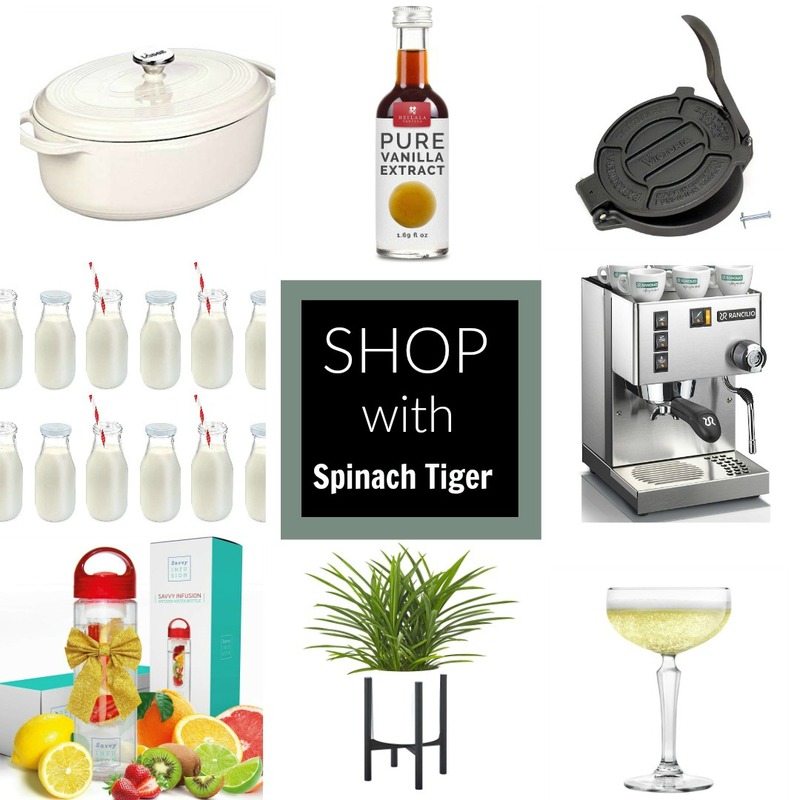 2016 was an exciting year for Spinach Tiger. We added a gluten-free category with much success using this flour. 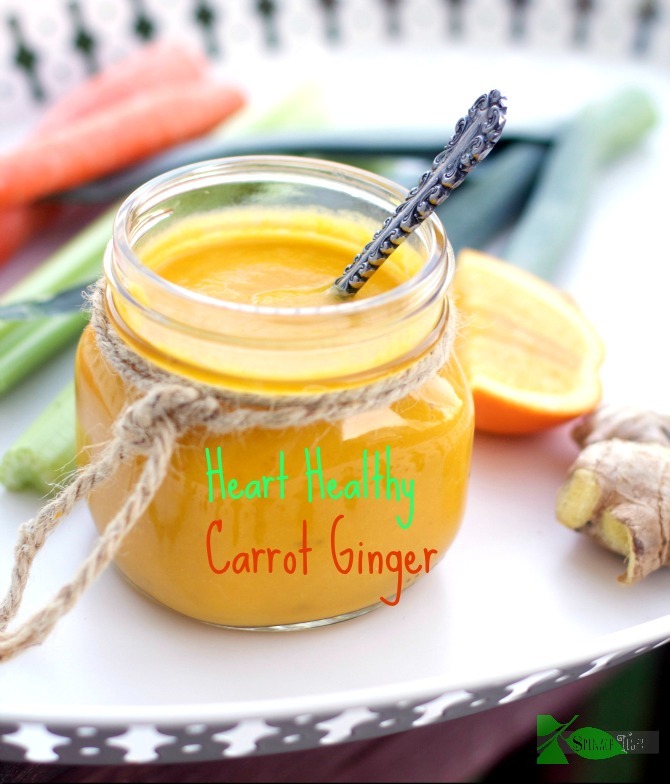 We discovered more ways to make frittatas, soups, smoothies and hearty healthy one-pot meals. 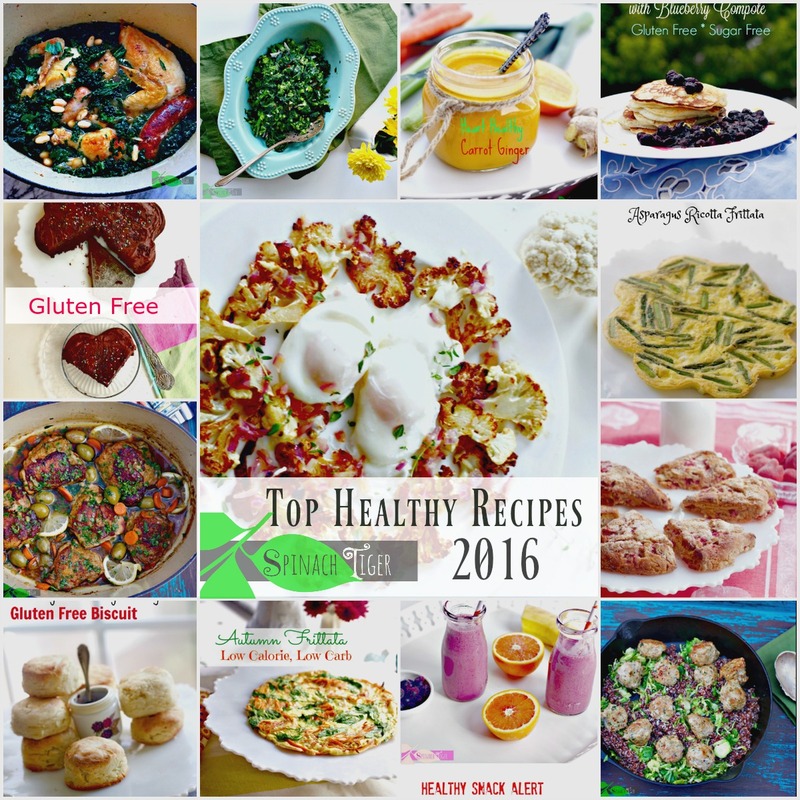 Two 2016 recipes entered the top ten of the year, pushing some very popular recipes down a few notches. You can see the top two at the bottom of this post. 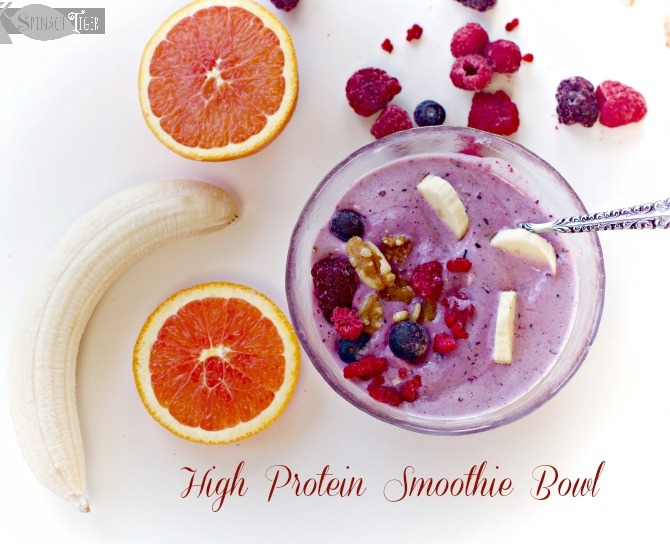 Blueberry Banana Smoothie is one of the smoothies that is popular here at Spinach Tiger. 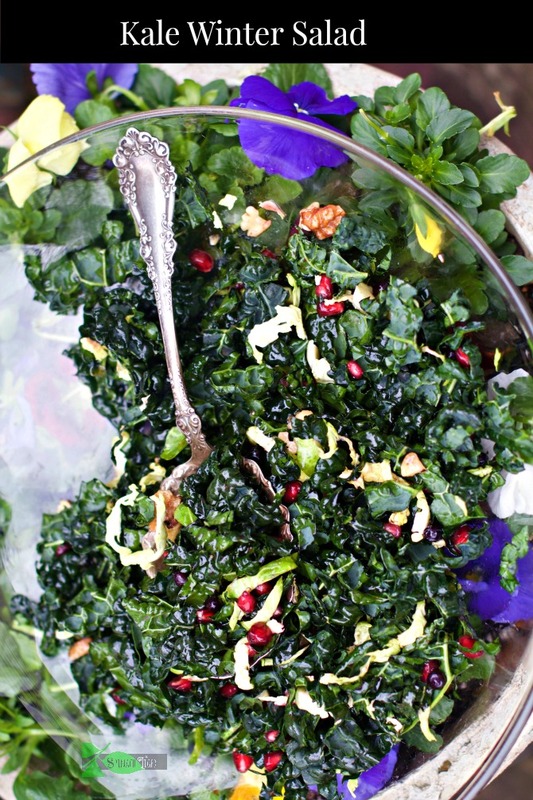 Shaved Cauliflower Salad is one to try and bring to parties. It’s made with shaved cauliflower, golden raisins and is divine. Mustard Roasted Spatchcock Chicken with Whole Roasted Cauliflower never got the attention it deserved. This is not really a boring brown shoe recipe. 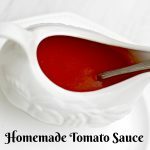 It’s easy, and yet has a wonderful flavor from the mustard. The cauliflower is a bonus. Chicken with 40 Cloves of Garlic is a consistently popular dish. You know it’s healthy with all that yummy garlic. 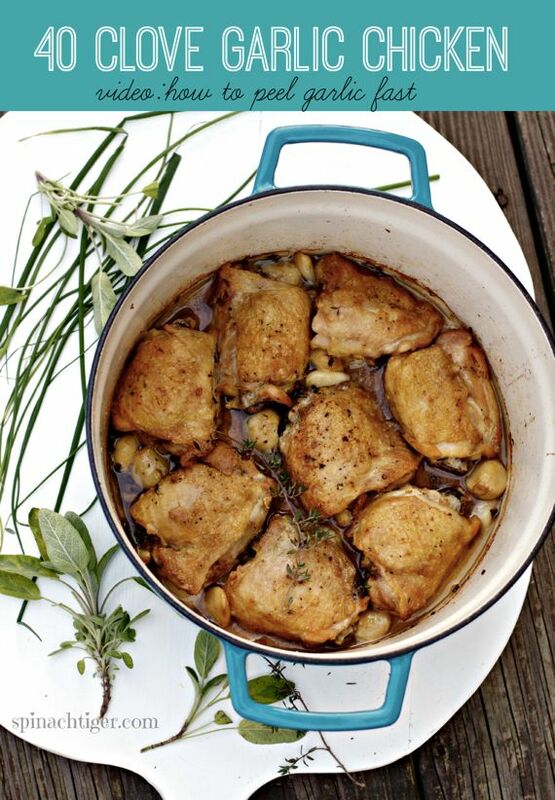 Easy One-Pot Chicken, Kale, White Bean Recipe is the dish that knocked our socks off. Chicken with Olives I made this chicken three times last year in just a month because we loved it so much. 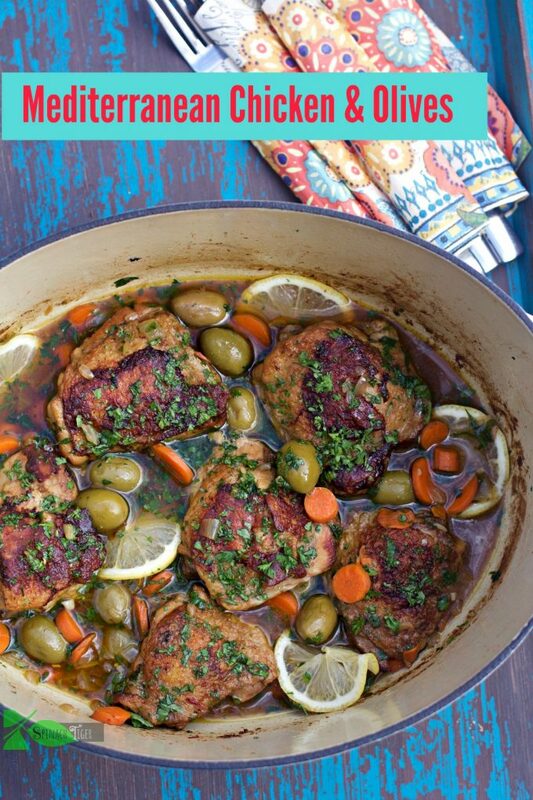 It comes from my friend’s cookbook Mediterranean Paleo. Cauliflower Crusted Shepherd’s Pie You can make mashed potato imposter with cauliflower and it’s great. 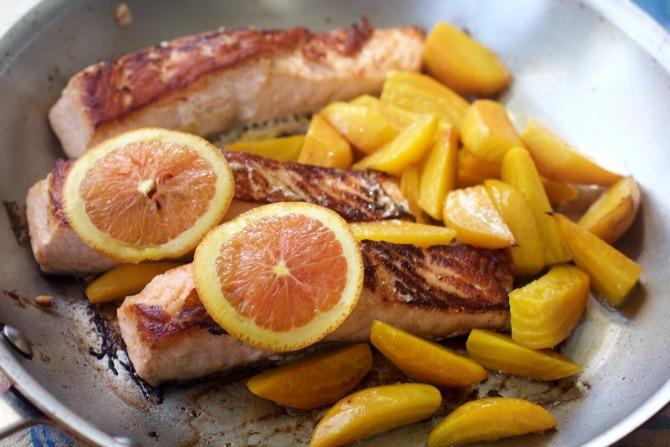 How to Prepare Salmon, Crispy and Delicious The picture says it all. Fresh Green Bean Recipes made with almond butter and what a taste fest. 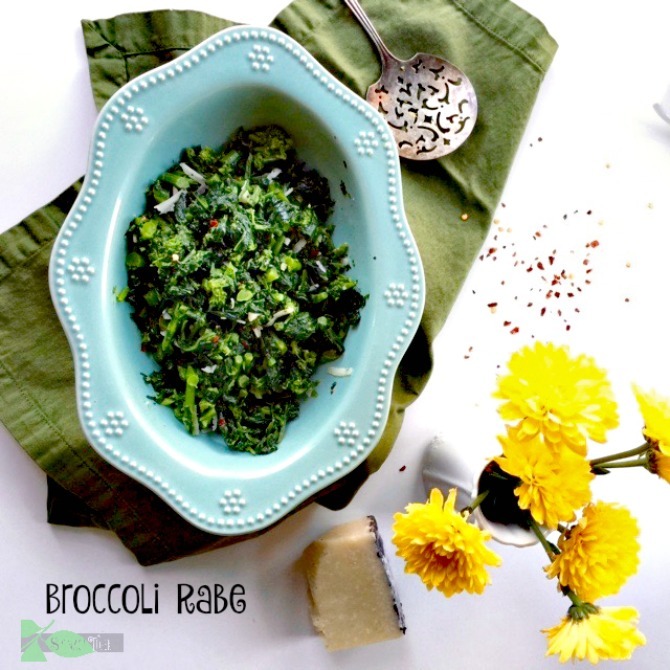 How to Cook the Best Broccoli Rabe We love broccoli rabe. Most people don’t know how to cook it. It’s a strange vegetable, more bitter than broccoli which it’s not, but is related to mustard greens. It is amazing with Italian Sausage, in Pasta and on Pizza. I like it just by itself too. Roasted Orange Beets with Beet Greens For many years golden beets was one of my most popular posts. This year it’s a salad. Add goat cheese for something special. 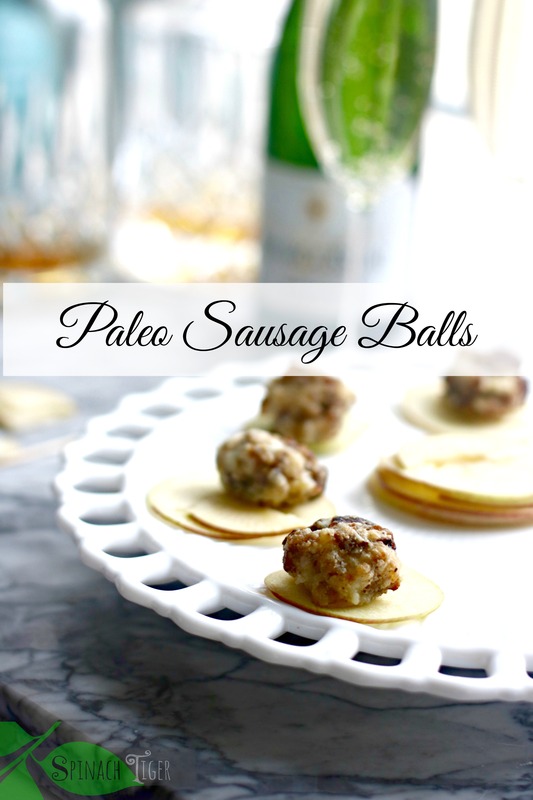 Gluten Free, Paleo Chicken Ground Meatballs I have never made ground chicken until this recipe and it’s amazing and low calorie too. The secret ingredient is rosemary. Veal Meatballs, Gluten Free, Paleo There’s a surprise inside, ricotta cheese, all swimming in my grandmother’s sauce. Grain Free Sausage Balls This was the last recipe of the year and to my surprise, one of my favorites. 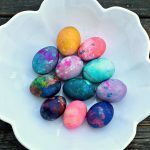 It’s Keto, Low Carb, and Gluten Free. Your party doesn’t have to suffer and we like them for breakfast and snacking. Asparagus Ricotta Frittata – Elegant, low carb, keto, and wonderful. 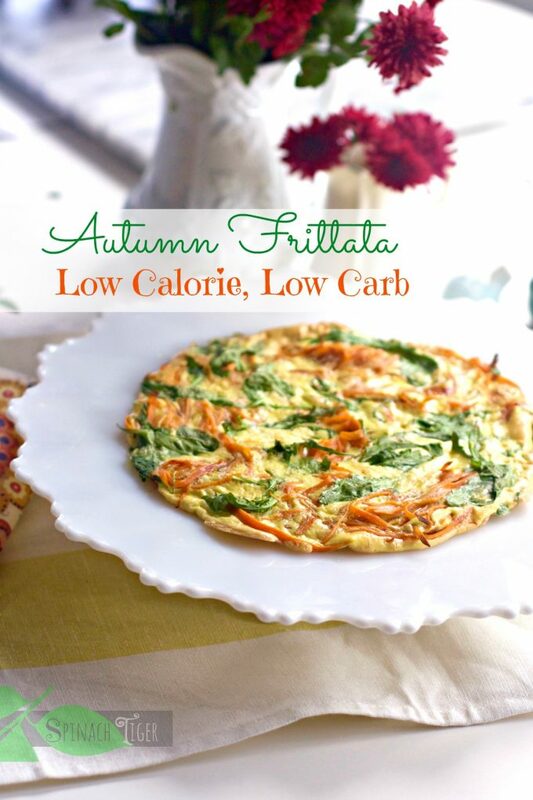 Sweet Potato Frittata for One – Until this year I never made a frittata for one. Who knew? But wait until I show you my sheet pan frittata. Again, who knew? Both of these are low-cal, gluten-free and amazing for all kinds of proteins to make healthier taste better. 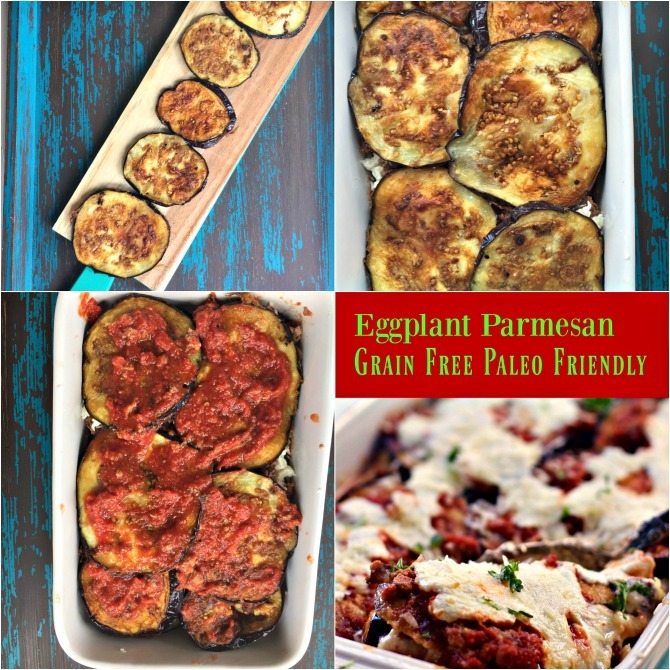 The following gluten free recipes are not necessarily low calorie or low carb, but special treats for a gluten free diet. The biscuits are a big hit and have a video. I always say “eat sparingly” but if you must be gluten free, why deprive yourself. 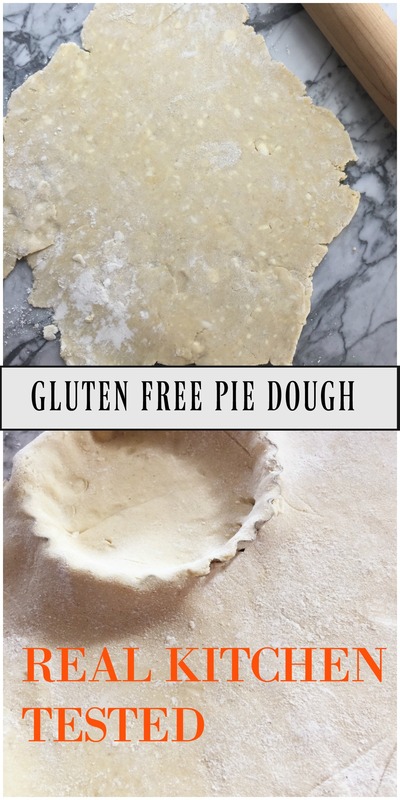 *Gluten Free Pie Crust Yes you can make a pie with a gluten free crust. I do it all the time. 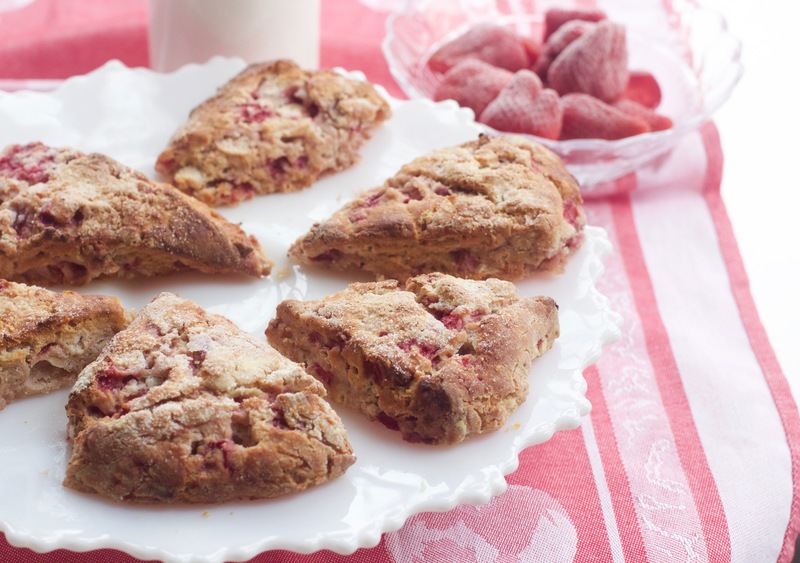 Gluten Free Strawberry Scones completely devoured by my blogger friends on a road trip. Gluten Free Oatmeal Cookies with icing, like the store bought, but NOT store bought. Cherry Dutch Baby Gluten Free when fresh cherries come your way. 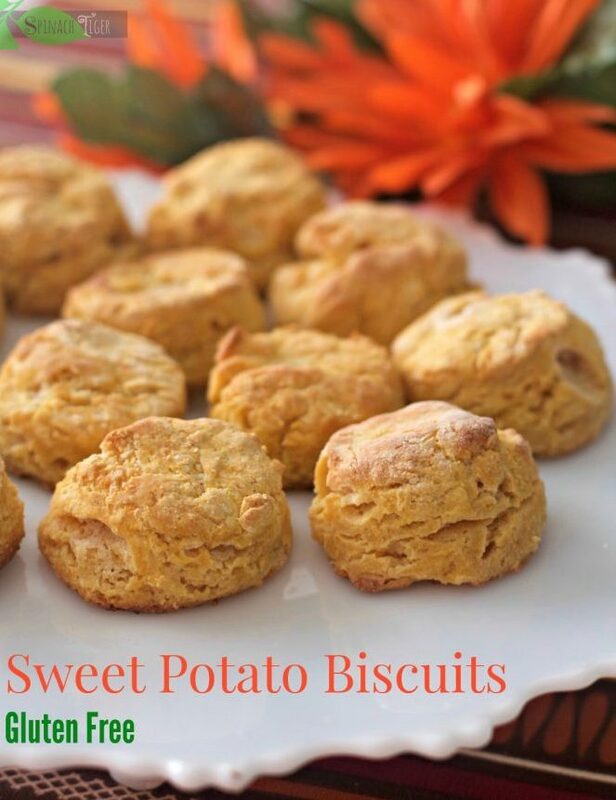 Gluten Free Sweet Potato Biscuits Make anytime, but be sure to save for the Fall. 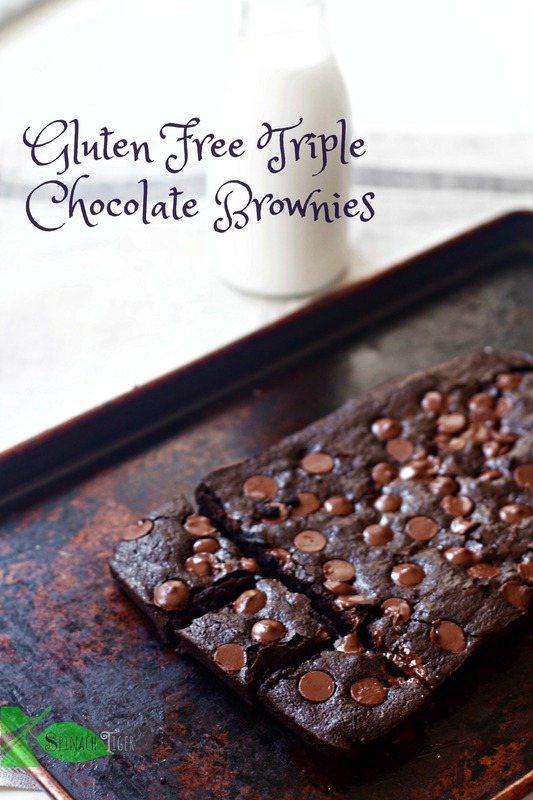 Gluten Free Fudge Brownies is everything a brownie needs to be. Gooey, chocolatey. 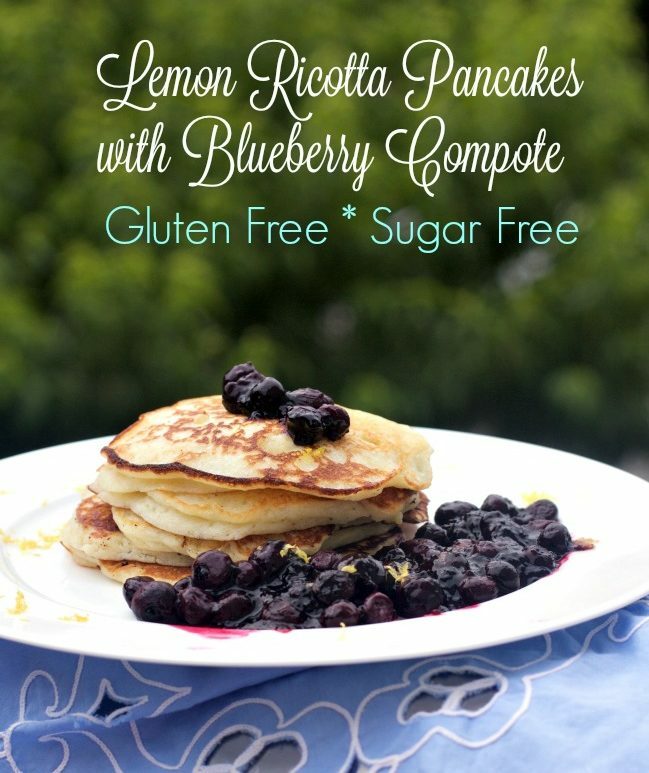 Gluten Free Lemon Ricotta Pancakes inspired by an out of town brunch, these are the total bomb! The Number Two Post of 2016 is Cauliflower Hash with Perfect Poached Eggs. 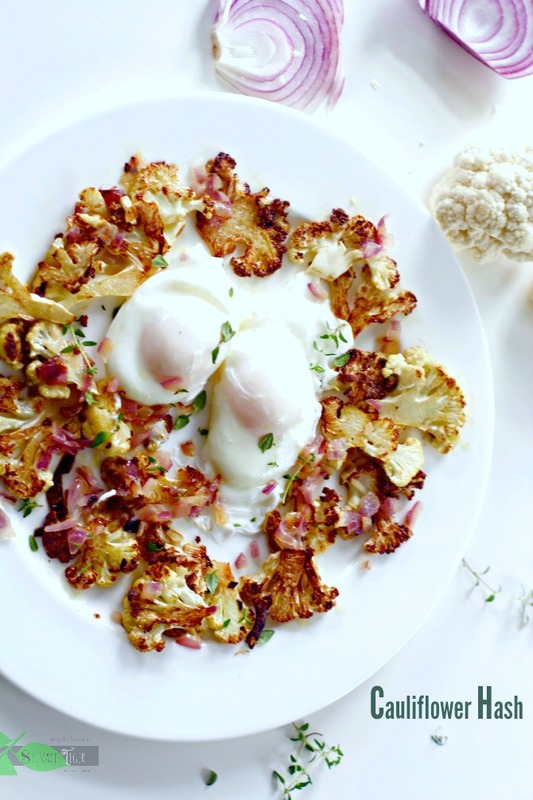 Cauliflower Hash with Perfect Poached Eggs. It fits just about every single diet, whether it be low-carb, keto, low-calorie, paleo, whole 30. 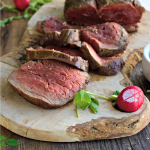 Make with Irish butter for the ultimate food experience. 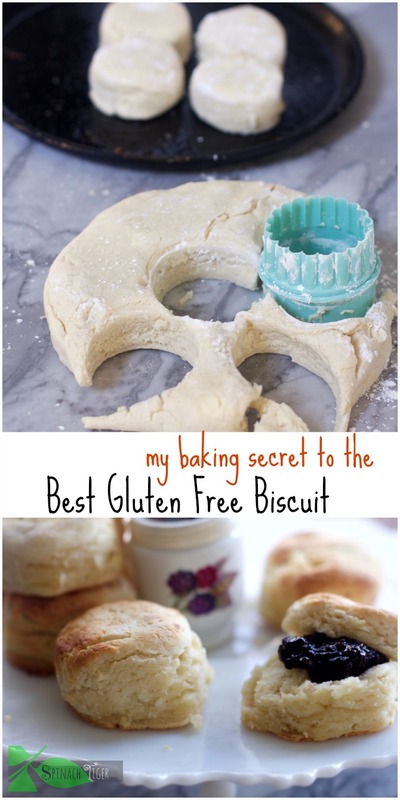 The Number One Post of 2016 is the gluten free biscuit. 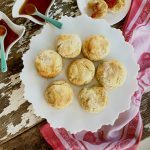 *Gluten Free Biscuits, consistently in the top ten since it debuted, and I’ve gotten some great feedback, lots of appreciation, and that has warmed my heart. Even my husband likes these and he’s all the way southern. 2016 was fun, experimental and your appreciation is just the best thing in the world. 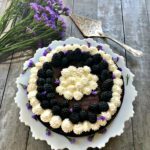 I would love to show you more on instagram, through my pictures and stories, where you can see a lot of my kitchen process (on the stories) and Nashville food when dining out. These things don’t show up here, so please connect with me on instagram. 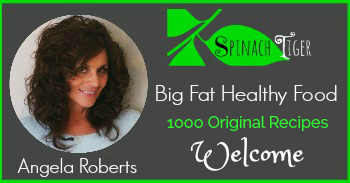 I can’t wait to get into the kitchen this year and bring you more healthy recipes. Happy New Year. My New Year’s wish for you is that you will take the time to get into the kitchen with others, get your hands into dough or a wooden spoon in a pot of soup. 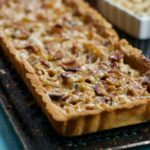 Try new recipes, new flavors, and enjoy the beauty of a tactile, real life experience, away from computers, social media and fake news. 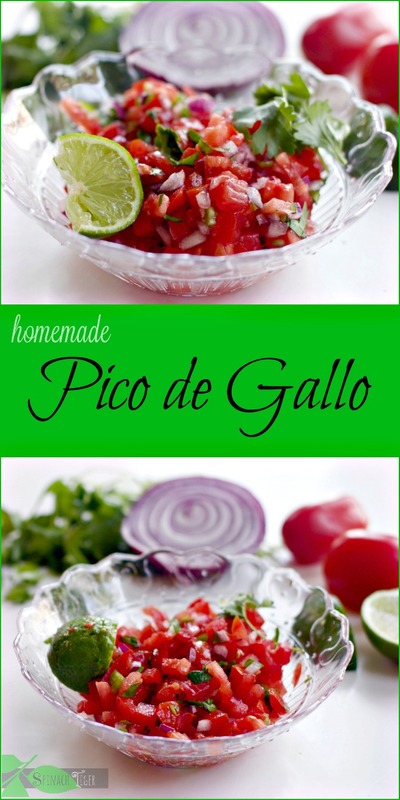 What a fabulous collection of delicious, healthy recipes! I use your salmon technique regularly!